Christmas is thousands of years old and in this episode we take a look at the very old Christmas. It is an age of Christmas that is not talked about enough — a time when so much of what we consider important to Christmas happened. This is an age of Christmas before Dickens, before Christmas trees, before Santa Claus or Rudolph or shopping. These are the years of Christmas between 1200 and 1500 — long after the life of Christ and long before the advent of the printing press, mass communication or even the widespread knowledge of the Bible story. How did Christmas exist and how did it survive? This episode tells the story of Francis, a monk who thought it important to teach the masses about the Birth of Christ only after he had visited the site of Jesus’ birth in the holy land. His tireless efforts led to a widespread tradition that continues to this day in many parts of the world and is considered a central part still in the celebration of Christmas. 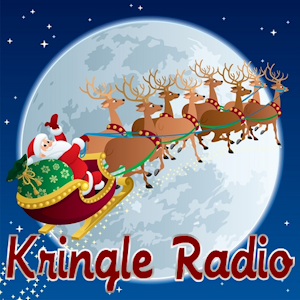 This was also an age when the music of Christmas really has its beginning and in this episode we discuss some of the oldest Christmas songs since known and popular today. In this merry episode we explore the times and the culture of Christmas during these important years.